The board of the Ponting Foundation today formally handed over a grant to assist research being performed at the Royal Children’s Hospital in Melbourne. 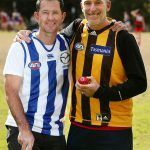 The funds, raised in Victoria as part of the 2016 Biggest Game of Cricket, are being used to assist the work of the Head of Molecular Diagnostics at RCH to study the changes that occur in the genes of cancer cells and how those changes can be used in the diagnosis of cancer and the selection of appropriate tailored treatments. 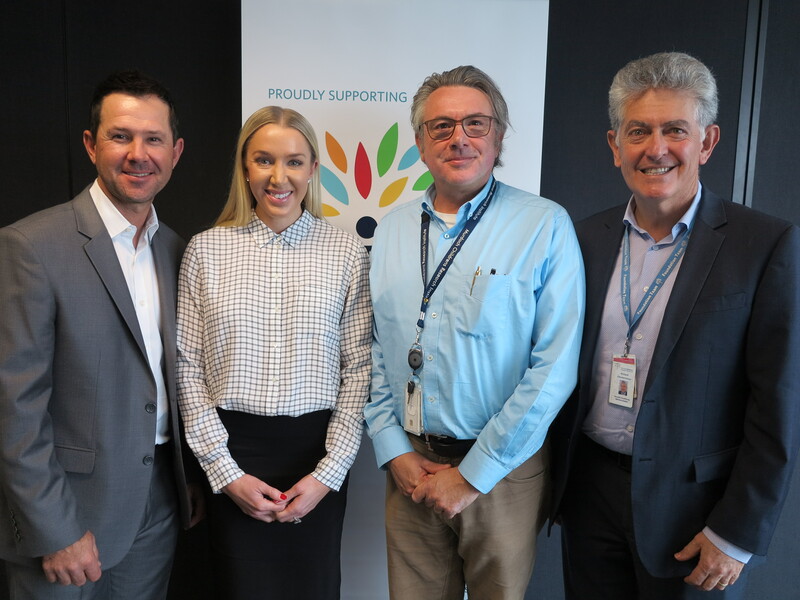 Board members received an update on the project from Associate Professor Paul Ekert – a truly inspiring professional who is dedicated to, and passionate about, eliminating children’s cancer. 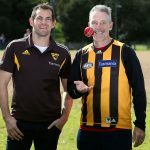 The Ponting Foundation is proud to support such amazing work.